Lately, we have been putting a tropical spin on our fresh fruit salads. We have used papaya, mango and kiwi,nestled among other fruits and berries. 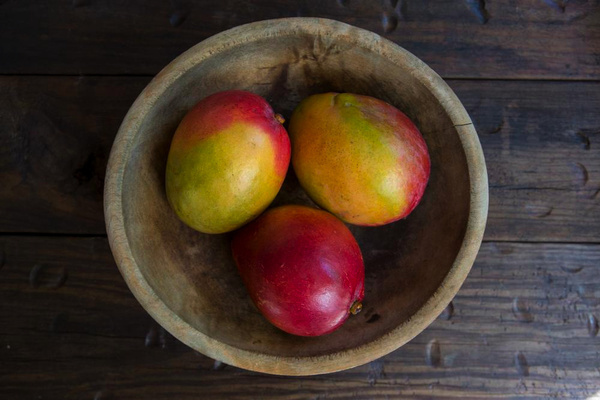 Mango is also a great base for a fresh fruit salsa that is the perfect accompanyment to fish. The only problem is, cutting those mangos is a chore. Like most things in life, knowledge is power, and knowing how to properly cut a mango makes it a lot easier to deal with. 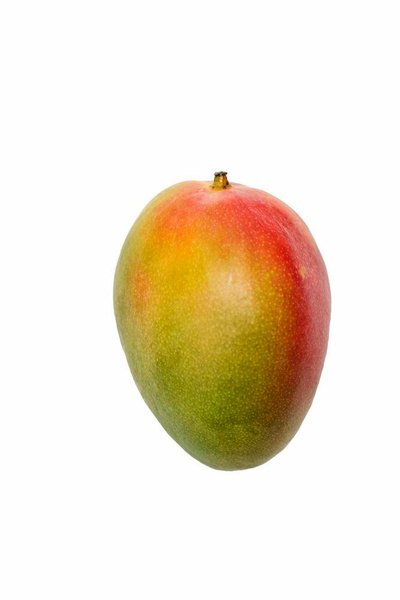 So, without further ado, below are are tips on cutting mangos. First, rinse and dry the fruit to avoid dragging any of the dirt on the outside through the flesh when you cut it. Placing your knife about 1/4″- 3/8″ away from the center of the fruit, slice through the long way. Flip the mango and repeat on the other side. The two large oval pieces are referred to as the “cheeks.” Next, cut the remaining strips next to the seed and remove them. Take each of the cheeks, and slice the fruit in one direction and then the opposite direction, creating a diagonal grid effect. Be careful to slice through the flesh, but not through the skin. Using a spoon, gently scrape out the chunks and discard the skin. You can also create slices, if you prefer, using the same method. Remove the skin from the additional pieces and cut them into chunks as well. Place in a bowl with the desired ingredients, and enjoy! This entry was posted on May 10, 2016 at 7:08 am and is filed under Food. You can follow any responses to this entry through the RSS 2.0 feed. You can leave a response, or trackback from your own site.